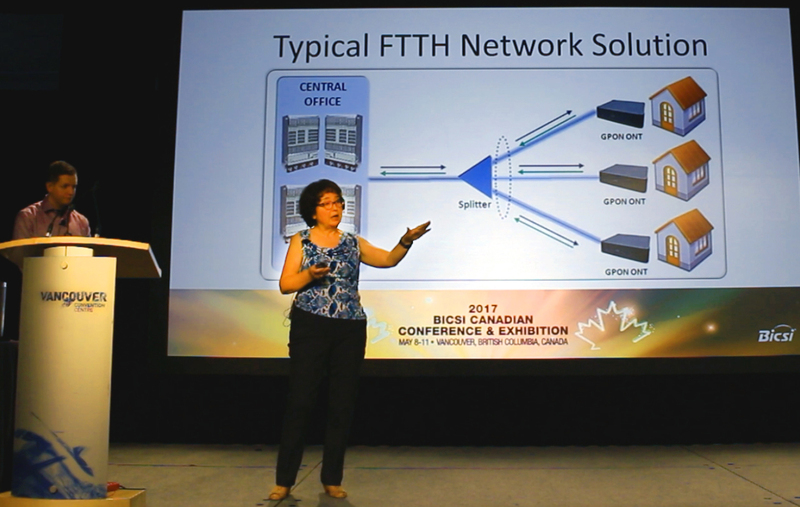 The Axis Group of Companies President, Joana Barbulescu, RCDD, BSc and Project Manager/General Foreman David Mayhew, BICSI Technician, FOA CFOT, CFOS/O/FTTH/S, have been invited to present at this year’s BISCI Canadian Conference & Exhibition being held on May 8-11, 2017 at the Vancouver Trade and Convention Centre. The team of industry experts and accredited personnel provides integrated and scalable communications infrastructure solutions throughout Western Canada and beyond. The AxisTech team will showcase their fibre-optic knowledge and rural internet experience in integrated communications infrastructure titled, (Internet of Things) “IoT for All and Anywhere”. 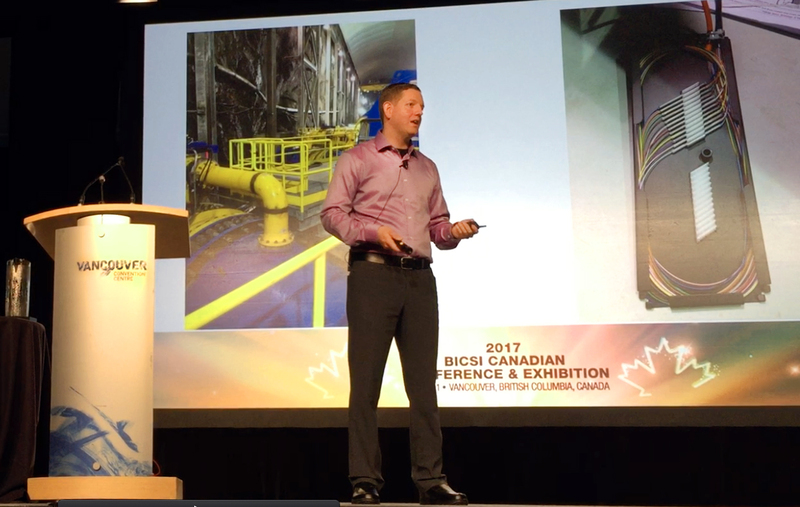 The talk will feature a case study for the Hartley Bay, B.C. First Nations Community where the team deployed a robust FTTx infrastructure and PON technology, to this remote area. 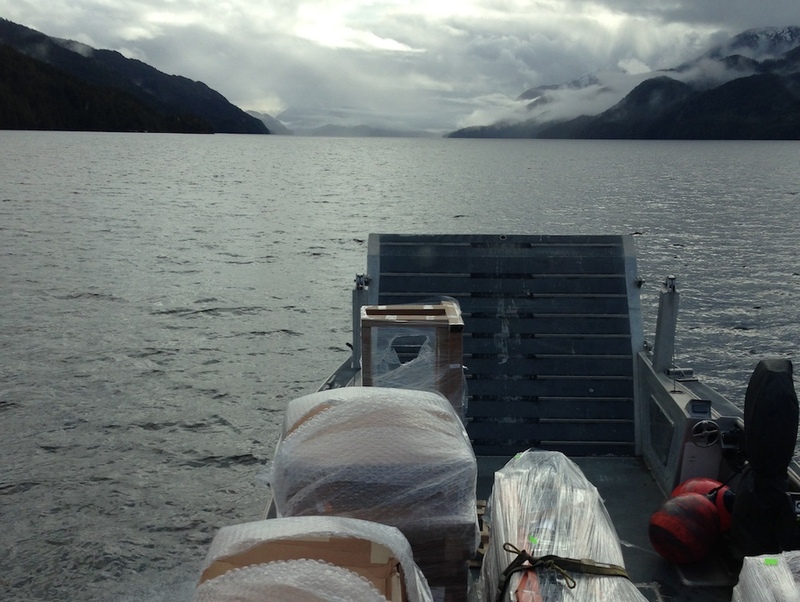 The environmental and geographical challenges of deploying state-of-the-art FTTX infrastructure and GPON technology to a remote northern community, accessible only by boat and with no roads, were successfully met utilizing innovative pre-terminated infrastructure solutions, logistical planning and cost effective GPON technology. Traditional concepts were adjusted in order to deliver a functioning system to the client, with detailed handover documentation, and a review to ensure continued success managing and expanding the new network. Hartley Bay, B.C., a coastal community with a projected expansion of 100 homes, is located four hours by boat from Prince Rupert, The goal of the town leadership was to improve the speed and QOS for community internet service; however, there was a lack of interest from existing service providers to upgrade infrastructure. The AxisTech team embraced the challenge, commenced with the design, and built during the summer of 2013. Click Here for Full Case Study. Call 604 559 AXIS (2947) or Email ROI[at]AxisTech.ca to Schedule a Needs Assessment with our Ownership Team.